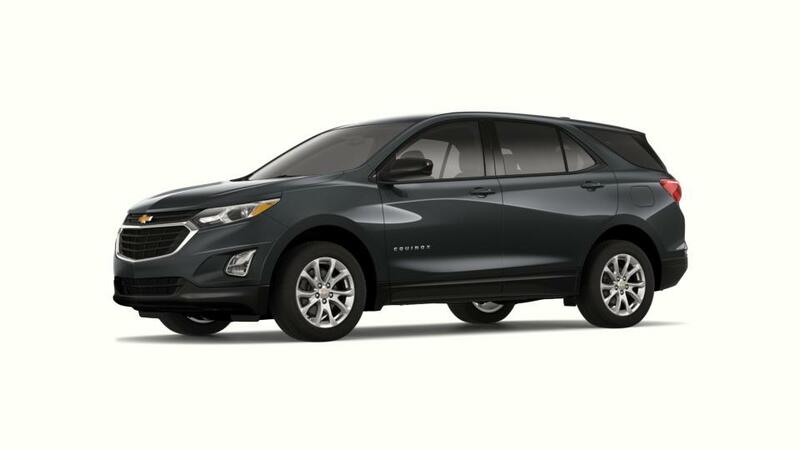 The new Chevrolet Equinox, offered at our Oakdale dealership is a small SUV that is a joy to drive and fuel-efficient too. Showcasing eye-catching exterior, this vehicle will certainly make heads turn wherever it goes as a result of its chrome-accented dual-port grille. The interior of this amazing crossover is put together by keeping the convenience in mind; with leather-appointed seats, this crossover also fits your spacing demands for cargo. The Equinox considers your safety very seriously; it includes a variety of safety measures like forward collision alert, rear cross traffic alert, and lane departure warning system to guard you in an event of crash and prevent unfortunate occurrences. The advanced MyLink infotainment system will provide you with the knowledge you need, like step-by-step directions, traffic and weather updates right at your fingertips. 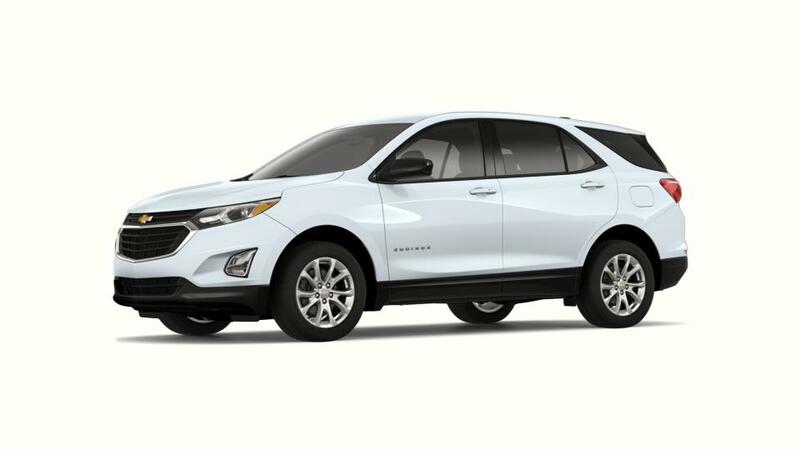 Check out the inventory new Chevrolet Equinox SUVs at our dealership, Steves Chevrolet Buick in Oakdale, your preferred Chevrolet dealer near Manteca, Modesto and Turlock. Also, if you are searching for low auto financing rates on the Chevrolet Equinox in Oakdale, contact us at (209) 322-4598, today.